To travel to Kurashiki City in Okayama Prefecture, we recommend taking a local line from JR Okayama station. Traveling from Kobe City, it is most convenient to use JR or take a flight from Kobe Airport. 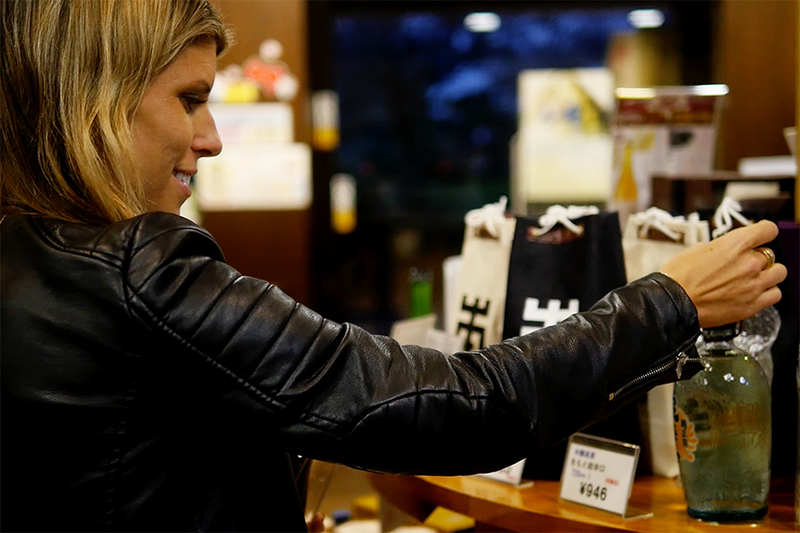 The Setouchi region offers products and experiences unavailable even elsewhere in Japan. This itinerary rounds up a number of these in a convenient three-day package. It takes you to Kojima Jeans Street, a unique area focused entirely on high-quality Japanese denim, offers some unmissable sights both natural and historical, immerses you in the culture of the Japanese sword, offers relaxation in inns with a flavor of old Japan, and tempts the taste buds with local specialties such as Kobe beef and Nada sake. 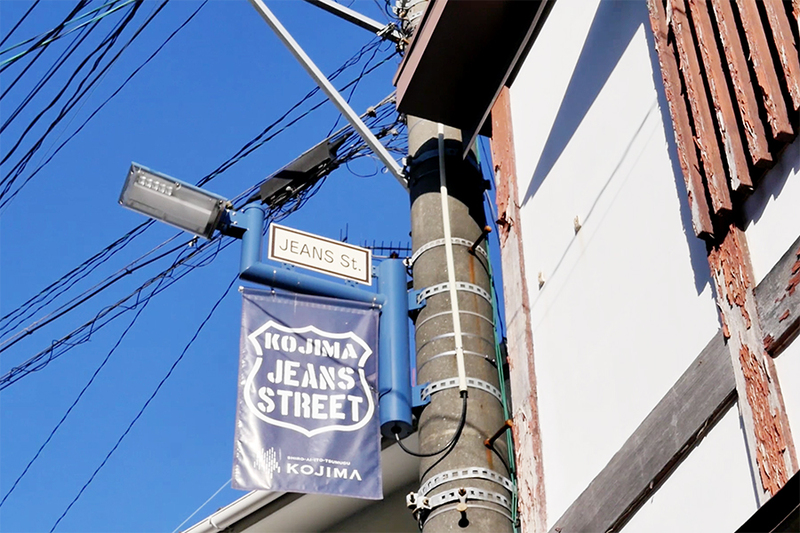 In addition to its beautiful location directly facing the Seto Inland Sea, the Kojima district of Kurashiki City offers another attraction to visitors: Kojima Jeans Street, a collection of jeans stores directly managed by local jeans makers. 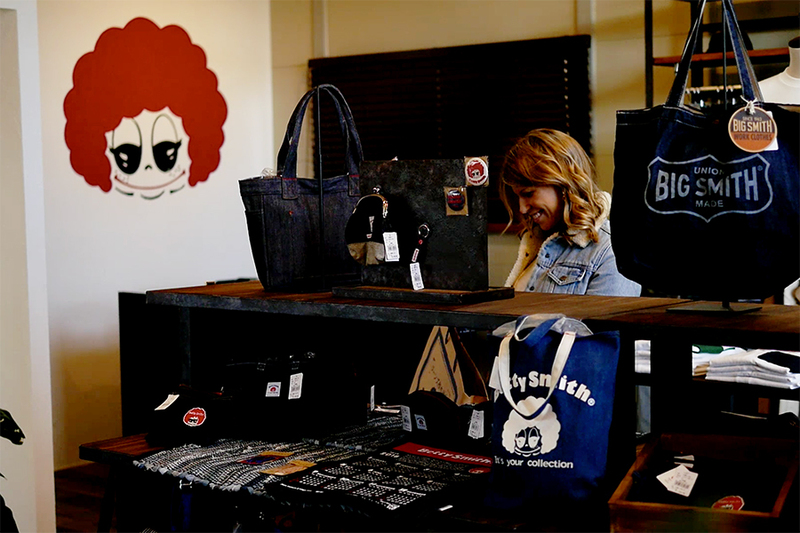 Here, you will find around 40 jeans shops and cafés, attracting jeans enthusiasts from throughout the world who are seeking “Kojima Quality.” If that doesn’t satisfy your denim craving, just three kilometers away the women’s jeans manufacturer Betty Smith has opened a jeans shop and jeans museum. 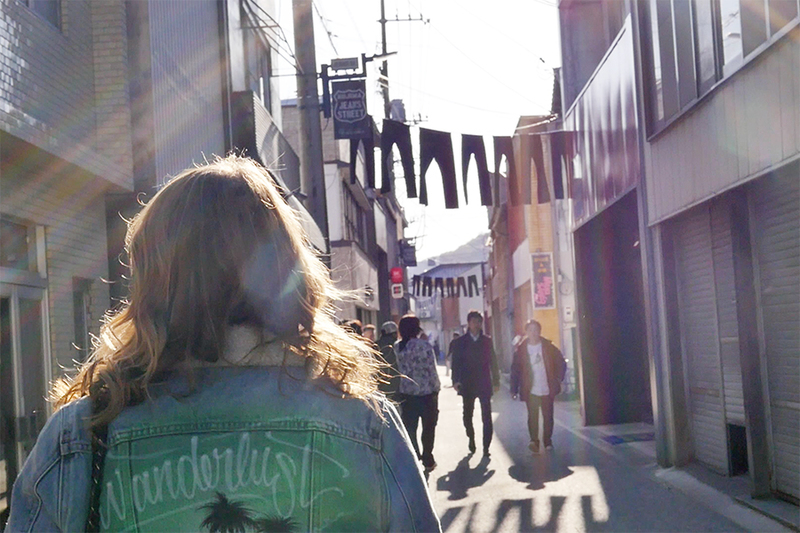 A variety of jeans-related experiences await, including a visit to Japan’s oldest jeans factory, and hands-on experience of customizing jeans. Located about 40 minutes from Kurashiki City by car, Washuzan (Mt. Washu) offers one of Japan’s most impressive vistas. Two observation decks on the mountain, at the Washuzan Visitor Center (Observation Deck No. 1) and the Washuzan Rest House (Observation Deck No. 2), allow visitors to gaze out over the majestic Great Seto Bridge linking Kojima in Okayama Prefecture and Sakaide in Kagawa Prefecture. Observation Deck No. 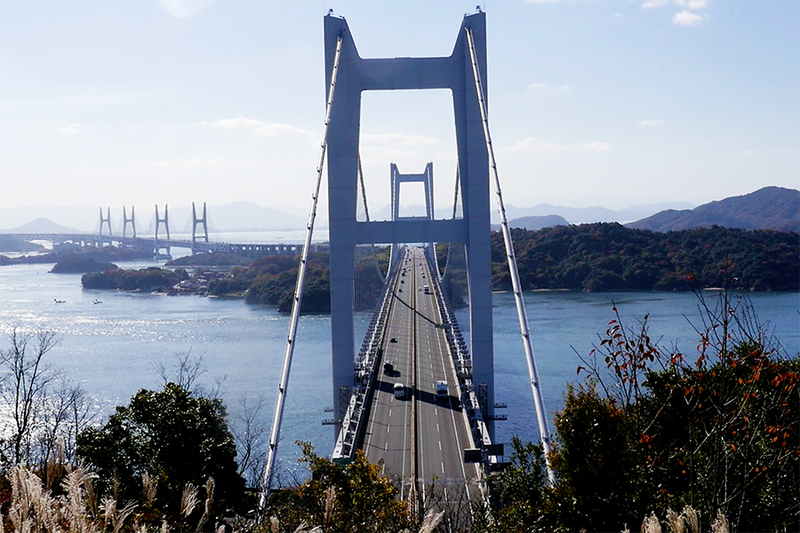 1 is particularly famous for its position close to the Great Seto Bridge, overlooking this series of magnificent spans joining the islands in the Inland Sea. Streets lined with traditional townhouses and white-walled warehouse/residences in the kurazukuri style, dating from the 1600s, run alongside the Kurashiki River. 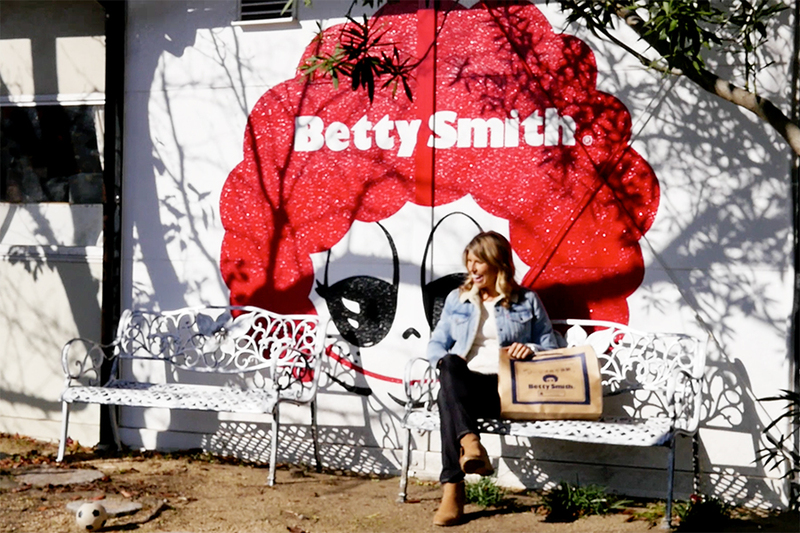 These townscapes bring the region’s history and culture alive for the visitor. The area is now known as the Kurashiki Bikan Historical Quarter, and has become one of Okayama’s most popular tourist destinations. Here you will find numerous cafes and shops operating from former townhouses, tempting you to pass the time strolling and shopping. Alternatively, you may wish to explore a different aesthetic experience with a visit to the Ohara Museum of Art, where you will find a large collection of works by western masters, including Rodin, Monet, El Greco and Picasso. 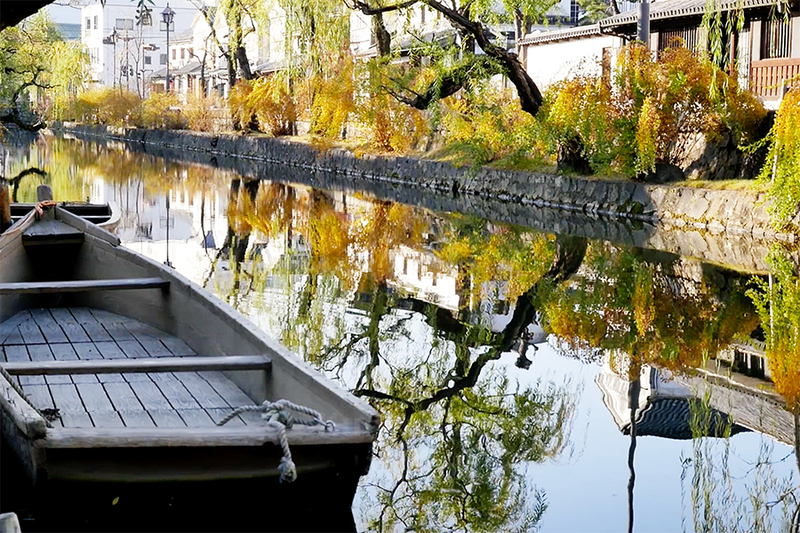 And for a truly special experience, take the Traditional Boat Tour of Kurashiki Canal, and enjoy the historical scenery from the still waters of the Kurashiki River as you are poled along on a traditional canal boat. 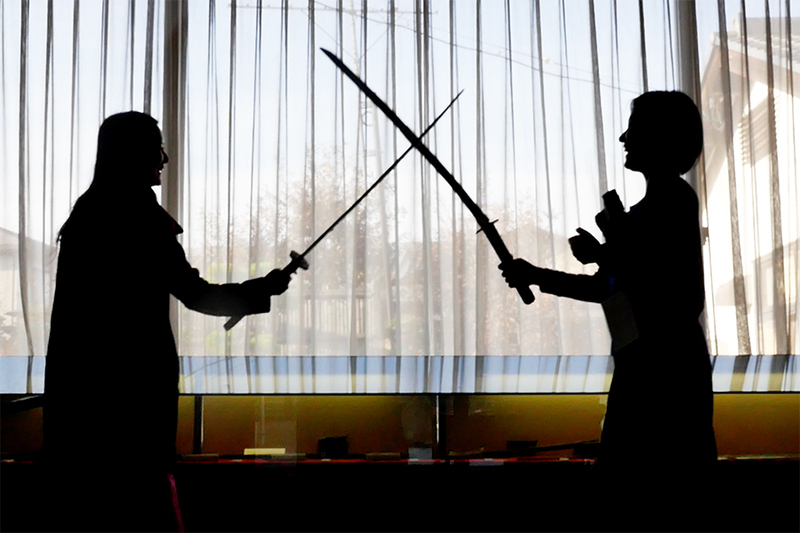 But remember that tickets are only available on the day and are sometimes already sold out before the afternoon, so be early. The long-established traditional inn Ryokan Kurashiki nestles on the bank of the Kurashiki River in the very center of the Kurashiki Bikan Historical Quarter. A refurbished late-Edo residence and rice storehouse, the ryokan has only eight guest rooms, each of which has been tastefully designed with the comfort of guests in mind. At night, guests can enjoy the romantic illumination of the historical quarter’s streetscapes from their window, as they relax and restore their energy after their travels. 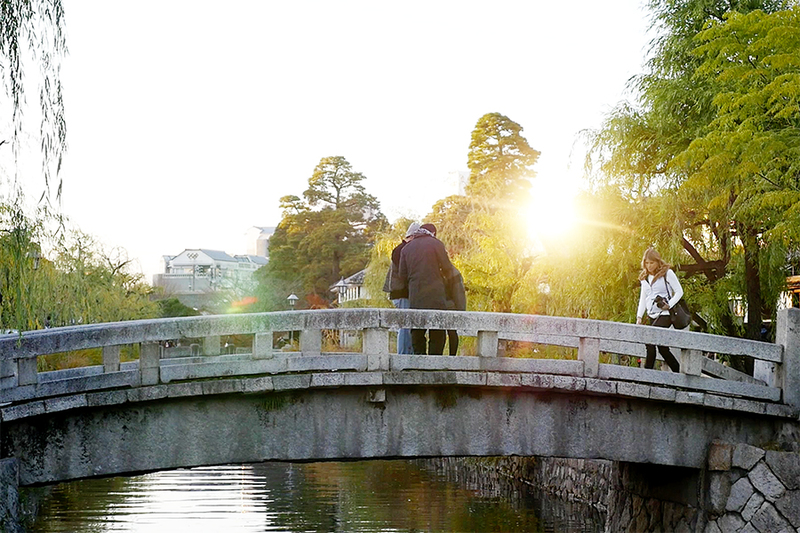 The Ryokan Kurashiki is located only a 15-minute walk from JR Kurashiki Station, making it the perfect choice as a base for your further exploration of Kurashiki. Sail from Uno Port in Tamano City, and enjoy a cruise around the most appealing destinations in the Seto Inland Sea, including art-focused islands such as Naoshima, the scenic Shodoshima, and even uninhabited islands. Each yacht features four cabins, and bookings begin from two persons per cabin; groups can book all four cabins if they wish. Private cabins ensure that all guests enjoy as much privacy as they desire. Why not treat yourself and indulge your senses on a luxury boat cruise while experiencing the unique scenery of the Seto Inland Sea? 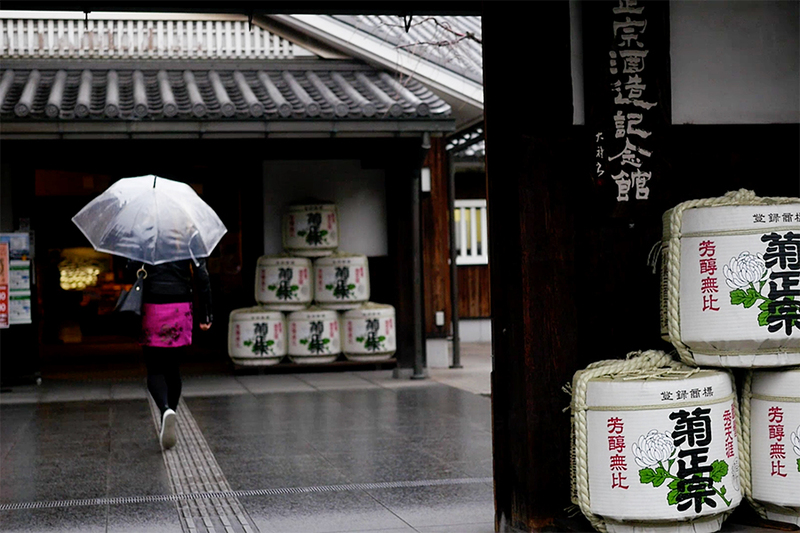 Founded in the 12th century, Tocen Goshoboh is Arima’s oldest hot spring ryokan, and a favorite of numerous famous Japanese literary figures, including Jun’ichiro Tanizaki. After a bath in the luxurious rotenburo (outdoor bath), its design inspired by the aesthetics of the tea ceremony, relax with books and music in the library/salon. The inn has a total of 20 guest rooms, each tastefully appointed in a Japanese modern style. 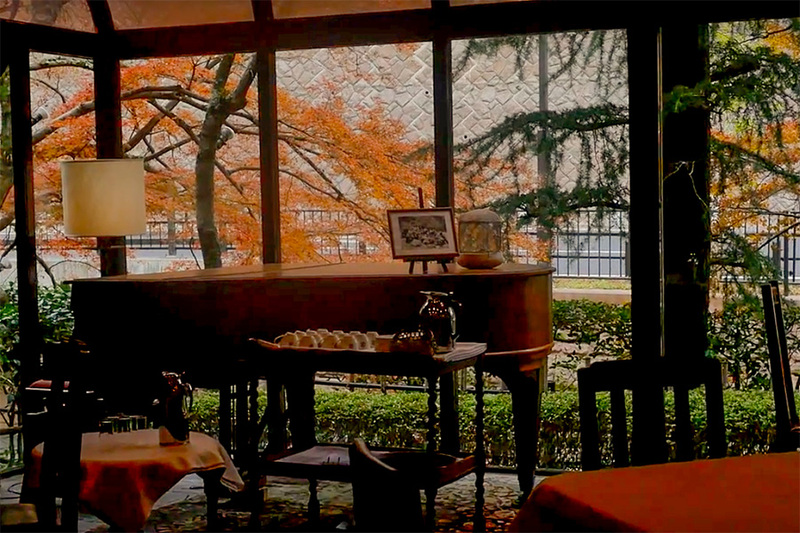 Come and soak away your cares while experiencing the serenity of another era. 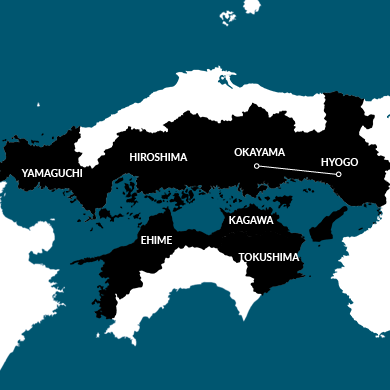 Blessed with sake-brewing rice of superb quality and access to the pure waters of the Rokko mountain range, the Nada district in Hyogo Prefecture flourished as a sake-brewing region from the Edo period. 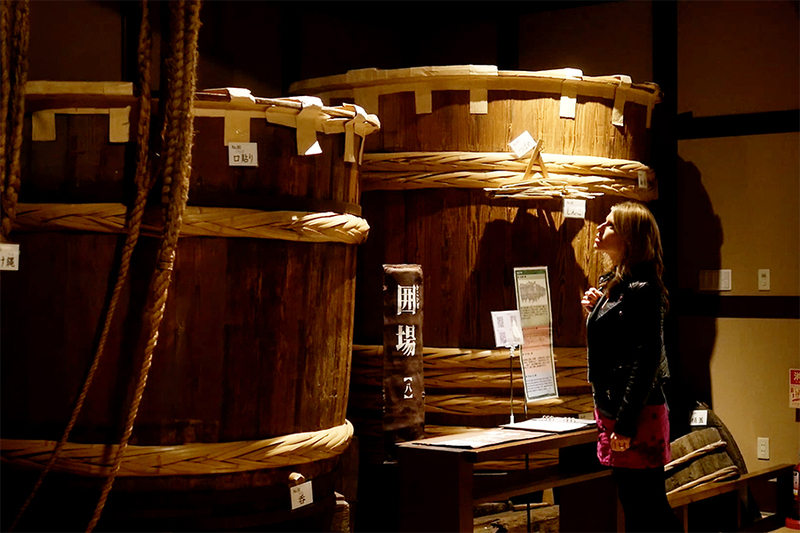 Even today, the area is home to the breweries of famous manufacturers, and is popular with sake enthusiasts for sake tasting tours. 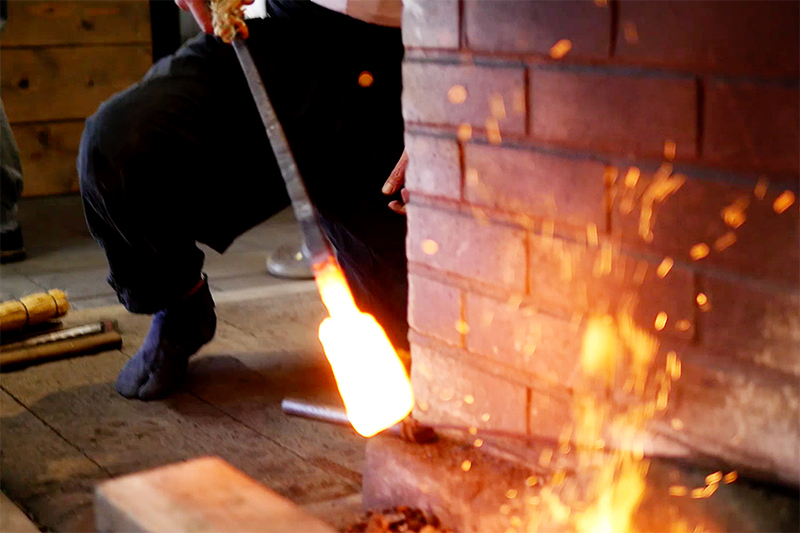 The Kiku-Masamune sake brewery boasts a 350-year history, and its delicious dry sakes have won acclaim both in Japan and internationally. 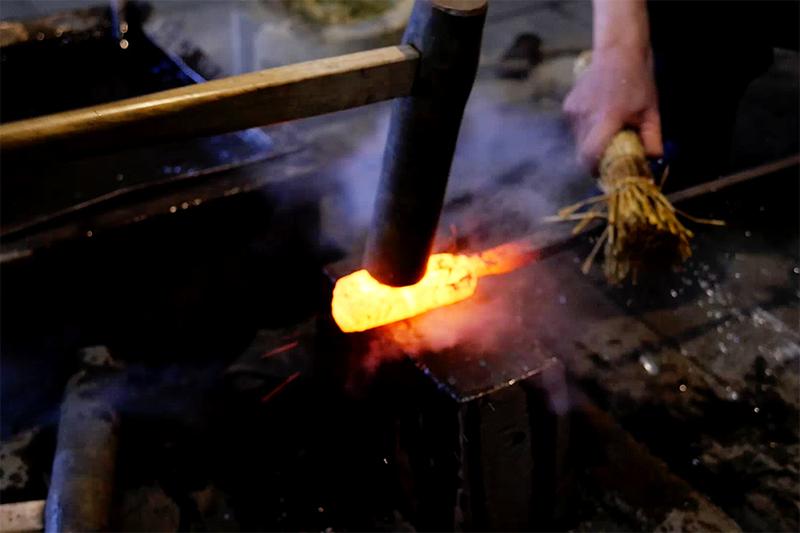 Visit the “Meister Factory” on the company’s premises and watch master craftsmen creating cedar barrels. And of course no visit would be complete without sampling the fine Kiku-Masamune lineup and purchasing a bottle or two to enjoy at your leisure. Founded in 1945, Misono Kobe Main Store is a long-established Kobe institution. 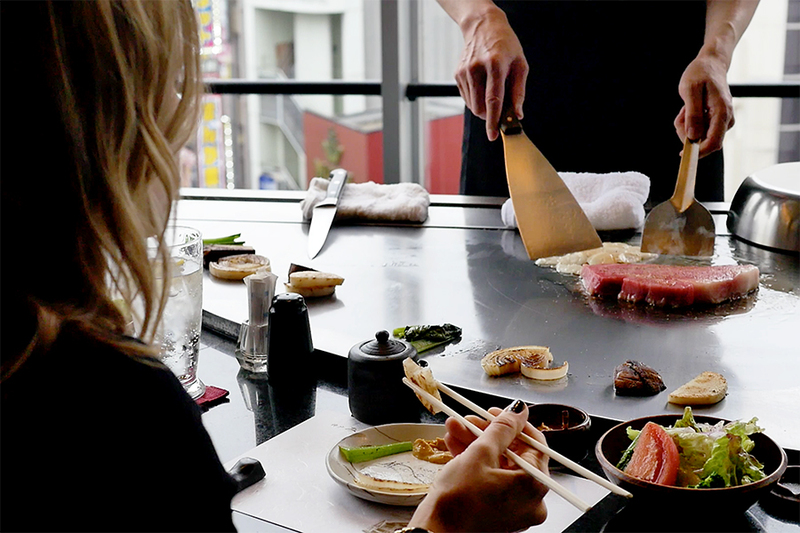 The restaurant is located on the seventh and eighth floors of the company’s own building, allowing the Kobe cityscape to be seen from all tables. 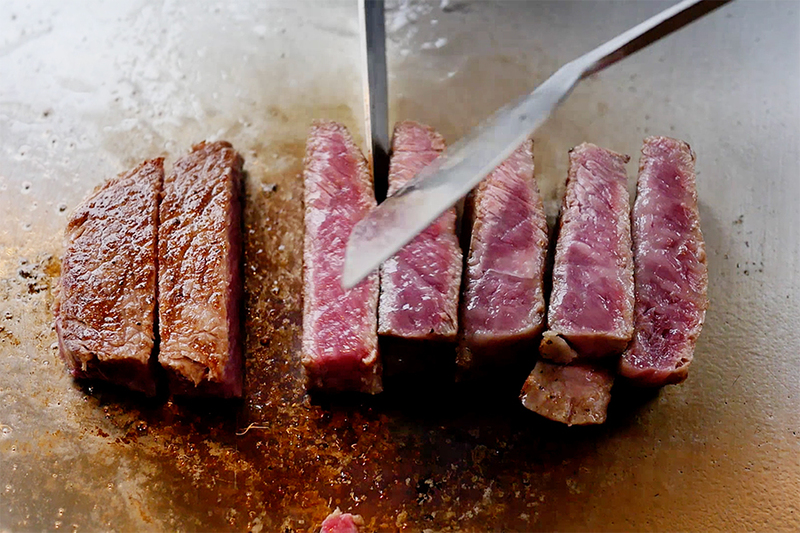 Every group of diners is assigned its own cook, who will prepare your tender steak right in front of your eyes. 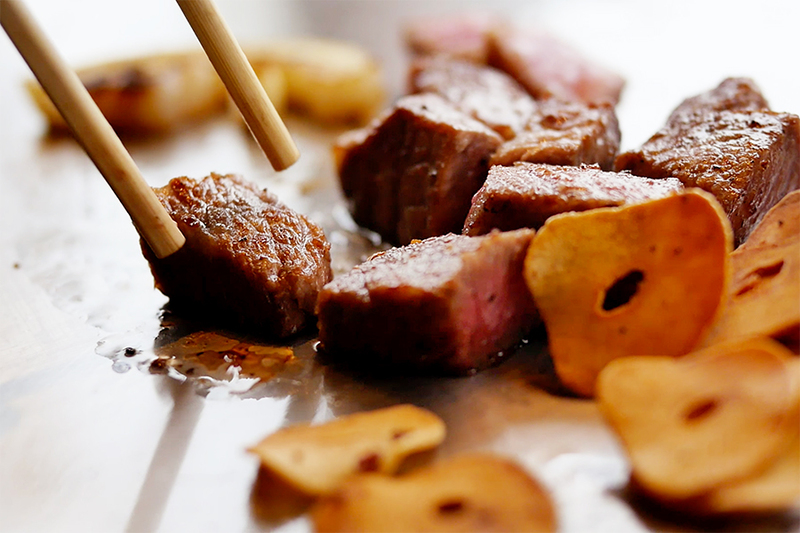 Misono Kobe uses only Kobe beef and its own specially and rigorously selected kuroge wagyu, one of Japan’s top varieties. 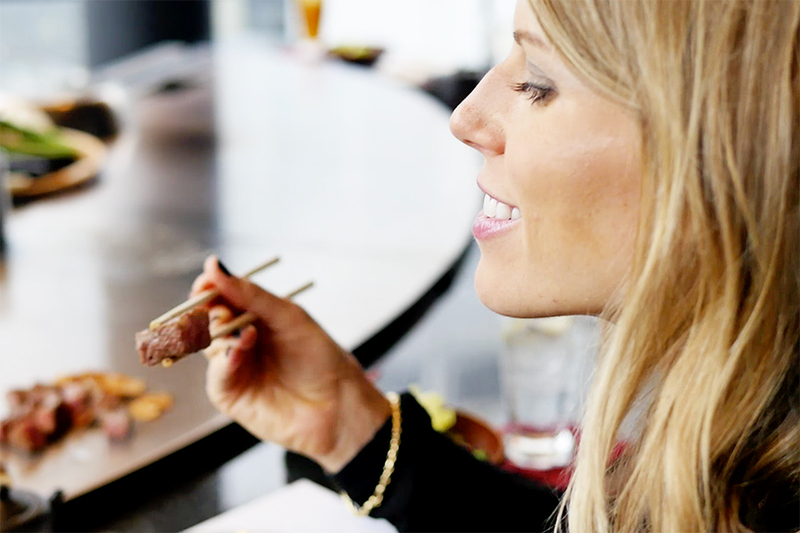 From the gorgeous marbling of the beef to its rich taste and succulent texture, we think that you will enjoy every aspect of this rare dining experience.